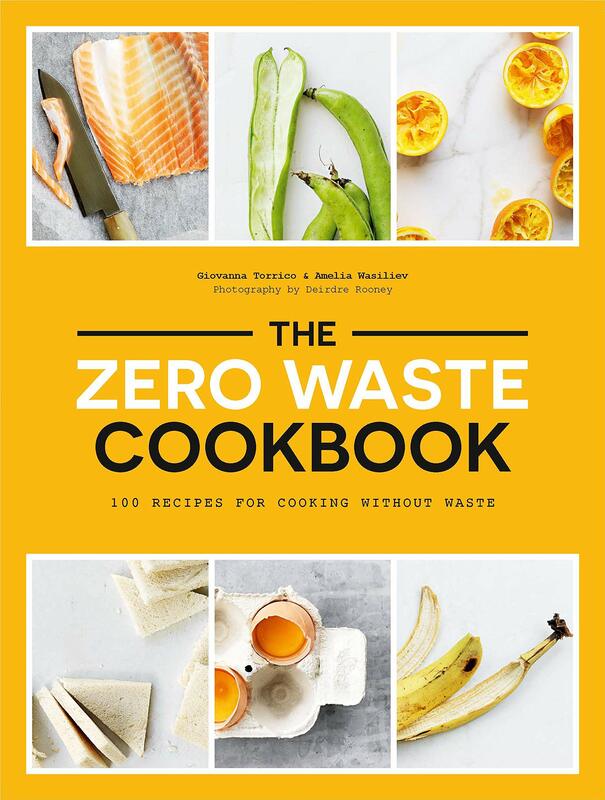 The Zero Waste Cookbook is the complete guide to how you can make your food stretch further in order to reduce your waste. From using a husk of corn to make a vegetable stock, to using lemon zest to infuse vodka, or sunflower seeds to add crunch to bread, Giovanna Torrico and Amelia Wasiliev cover over 100 simple and creative recipes that make delicious use of the food that usually goes to waste. With chapters on fruit, vegetables, bread, dairy, meat and fish, this book covers everything you need to know about how to make the most out of your weekly shop. Food stylist and author Amelia Wasiliev comes from a long line of food lovers. This is her second book. Giovanna Torrico is a pastry chef, caterer and this is also her second book.